The Elite will look to present a product that sets itself apart from other promotions. Cody and the rest of the minds behind All Elite Wrestling certainly want to shake things up in the world of professional wrestling. He recently spoke with the legend Jim Ross on the Ross Report where he discussed what he feels AEW's product will look like. SEScoops.com carried the interview transcript. All Elite Wrestling basically entered the wrestling business and put every other promotion in the world on notice in one form or fashion. The new promotion wants to work with some promotions (OWE in China) and possibly Impact Wrestling in order to provide an alternative product to wrestling fans. 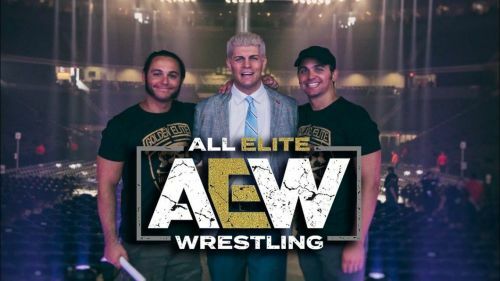 Without even putting on another official show under its banner, AEW has already changed the landscape of pro wrestling by forcing promotions like WWE, New Japan Pro Wrestling and Ring of Honor to switch up how they handle their business. Ahead of the ticket announcement party in Las Vegas this week, Cody spoke with longtime friend Jim Ross to discuss a multitude of topics, including what he hopes AEW's product will look like. Unsurprisingly, growing up during a time when pro wrestling was just starting to garner mainstream attention has given Cody a lifelong appreciation for all types of the sport. He also said that since Tony Khann and the Young Bucks all offer something different to the promotion, it will offer a little bit of everything. Cody also mentioned what the Bucks would bring to the table for All Elite Wrestling since he's a fan of the old-school mentality of the business. Double or Nothing will be the first taste fans will get to see if everything Cody hopes for in the new promotion will indeed be showcased. 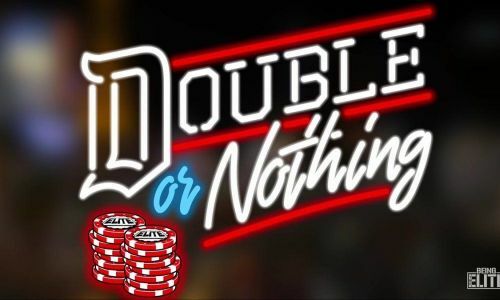 The Double or Nothing event in May will go a long way in showing everyone what to expect from AEW. Cody, the Young Bucks and the Kahns are all very serious about providing a quality product that caters to all types of fans. They still have over three months to continue to build the product, and having billionaires back up your ideas certainly makes them happening more of a reality. If all things go on as the minds behind All Elite Wrestling hope they do, we will hopefully have a truly unique wrestling promotion for both fans and wrestlers alike.